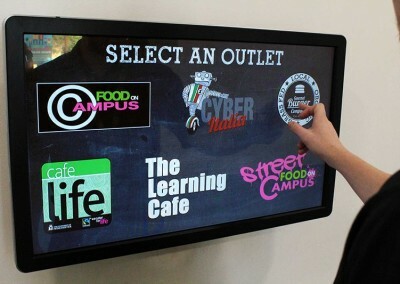 Get legal with Digital Allergy Information Boards! 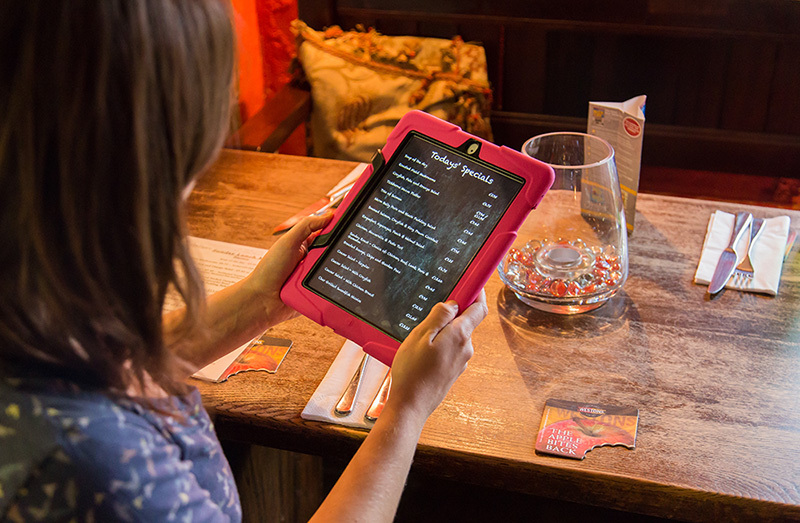 Quickly update your digital menus to show all of the item’s Allergy Information, making your business legal for the new Food Allergy Law changes that came into force from 13th December 2014 (EU FIC). 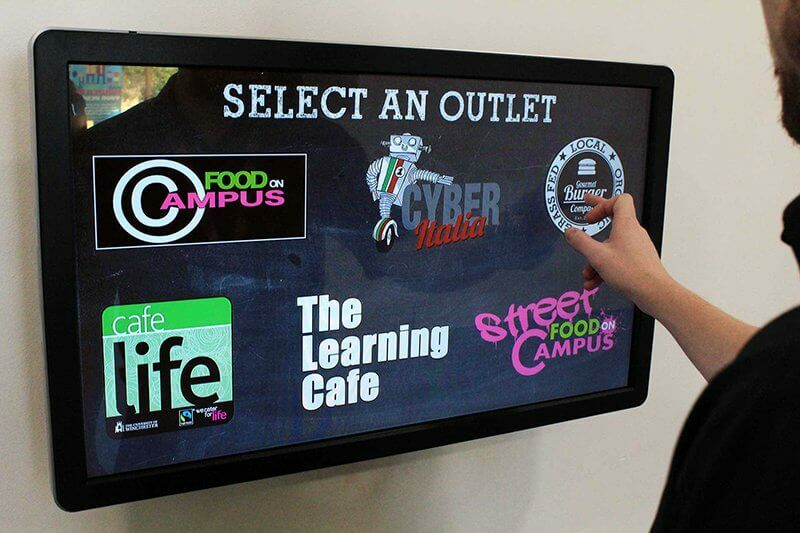 Display your menus and allergy information on Tablets, Touch Screens, Large Displays or any screen with a HDMI input. 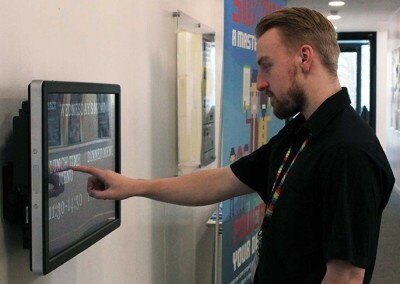 Using Digital Allergy Information Boards you also benefit from full reporting to serve as proof of delivery for Environmental Health auditing purposes and they are incredibly easy to update… simply edit and upload the Excel spreadsheet and watch as your new content displays on your screens. 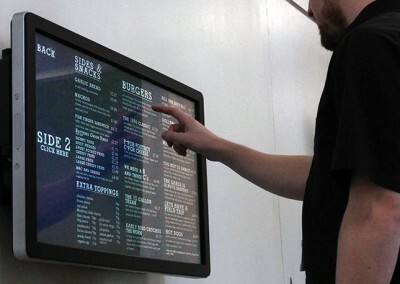 WHY DIGITAL ALLERGY INFORMATION BOARDS? 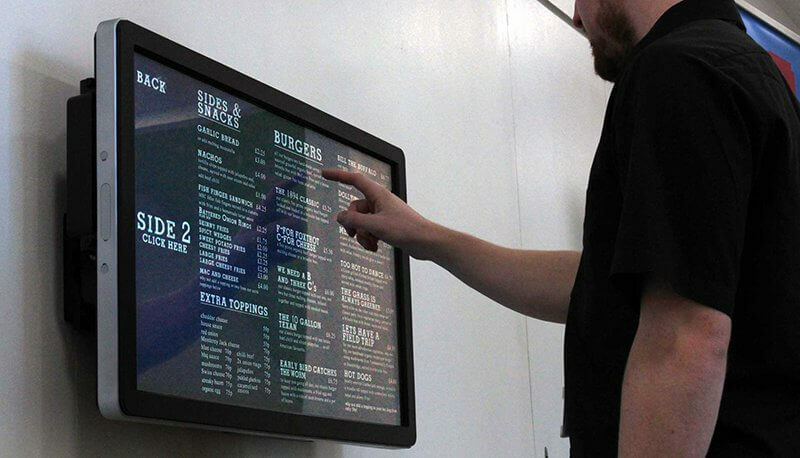 All managed from a simple cloud based, online interface you can set your menu items and allergy information to display in a variety of ways, on a variety of hardware from Android and iOS Tablets to large Touch Screens and HD displays. 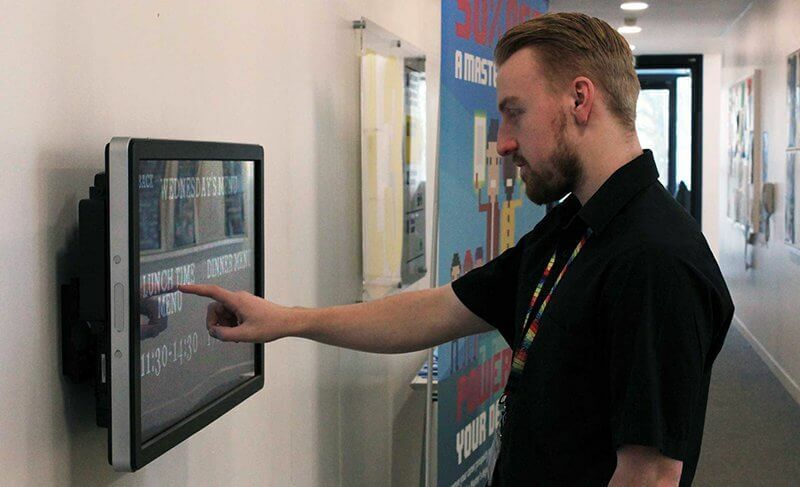 To edit your board, just upload the Excel document, saving you time and resources. 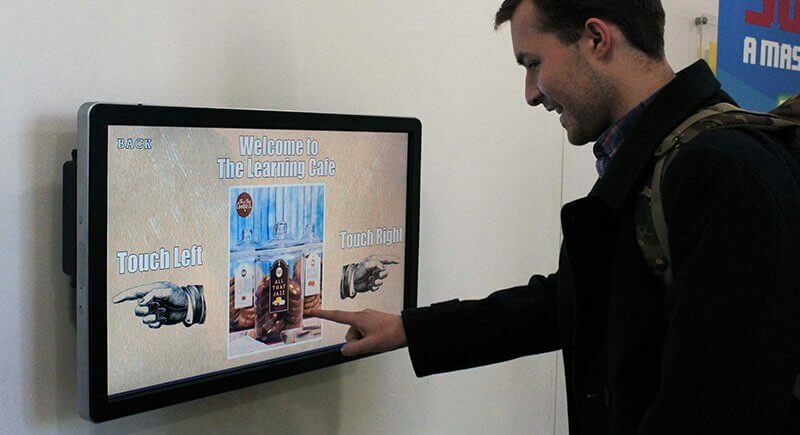 What’s more, with the built in reporting you can clearly see where and when your content was shown, providing your business physical proof that you have declared the legally required information to your consumers. 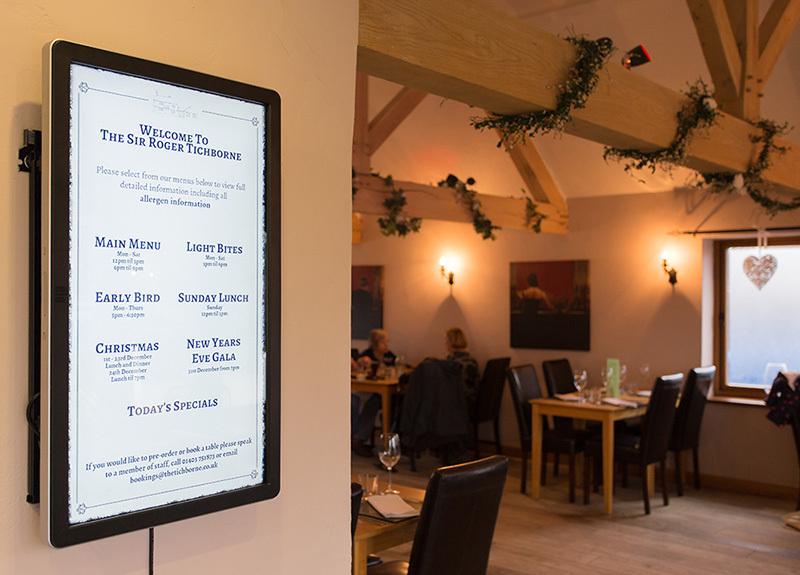 This is by no means the only ways in which you can display your menu and allergy information and by using the Allergy Information Board from Eclipse Digital Media you have the flexibility to design your menus exactly how you want them (including touch) to suit your brand needs.